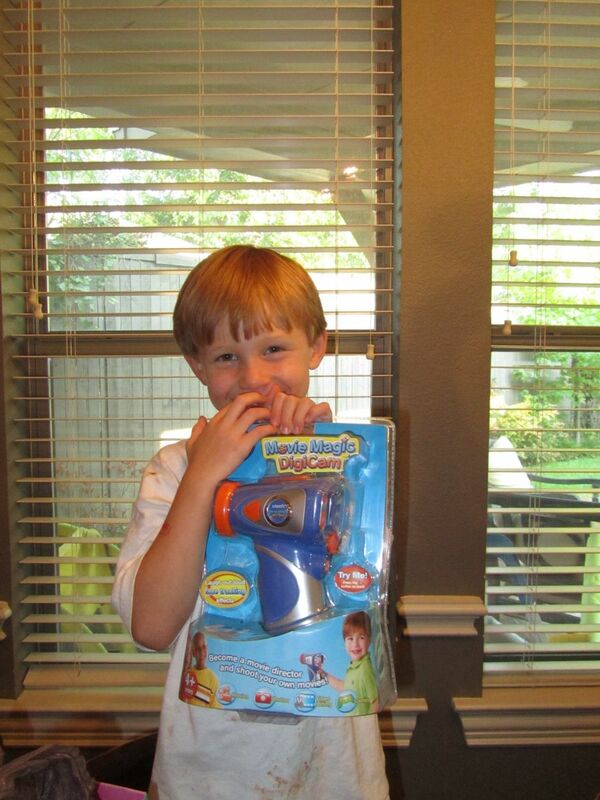 This week my oldest son turned 6! 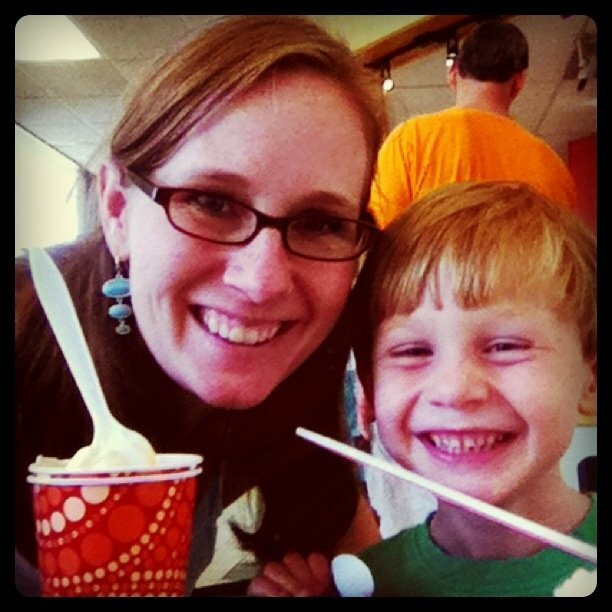 He was the one who gave me the role of “mom”…I can’t believe 6 years have passed already. One way I love to celebrate birthdays with my boys is to find a time to take each out one-on-one for a date. It’s always wonderful to just spend time with one child. Listening fully to his thoughts. No distractions. Doing what he loves. Making him feel important. Our oldest has played soccer for the last year and a half. When it came to sign him up for a team that other kids from his kindergarten class would be in, he told me he didn’t want to play soccer. 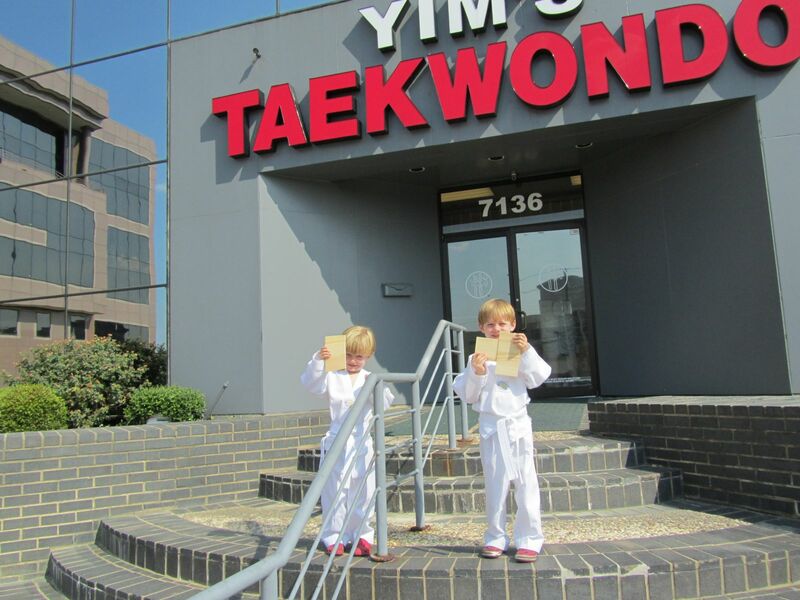 He wanted to do Taekwondo instead, an idea he came up with after attending a Taekwondo birthday party last spring. 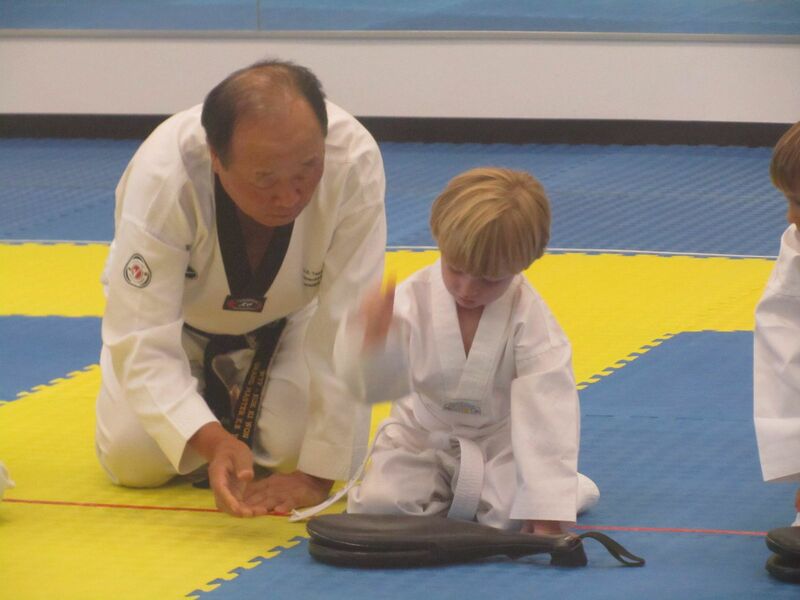 I was sold when I discovered that he and my middle son could attend the class together…meaning a simpler family schedule! We met with the Master of the facility. He was a sweet man who encouraged the boys to use “yes sir” and to obey their mom. He also introduced a chart to track their responsibilities at home. Um love this! This week we adopted a new member to the family: Snappy! 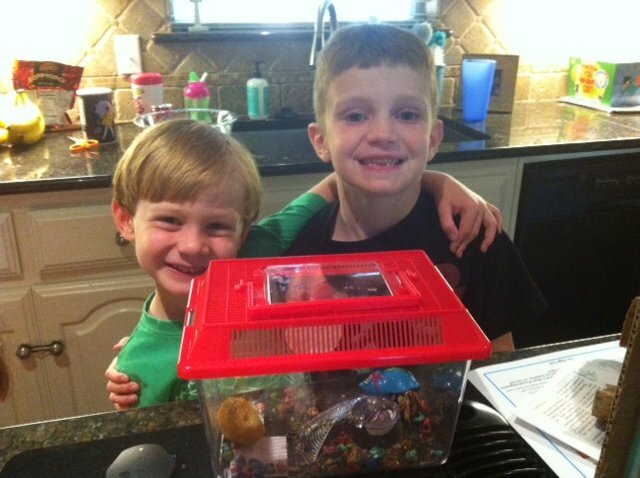 My oldest’s best friend brought back a hermit crab from their Florida vacation. This little guy has been a fun little addition to the family. The boys love helping get him water and feed him. Hopefully that enthusiasm lasts awhile! Getting a flat tire was not one of my “favorites” of this week, but since reading “One thousand gifts” by Ann Voskamp I am trying to be thankful in all things. So I am thankful that I have an alert system on my car that notified me before I pulled out of the driveway that my tire was low. I am thankful that it was not the first day of school and we didn’t have to be anywhere. I am also thankful for our AAA membership. I called and they sent someone within 45 minutes. 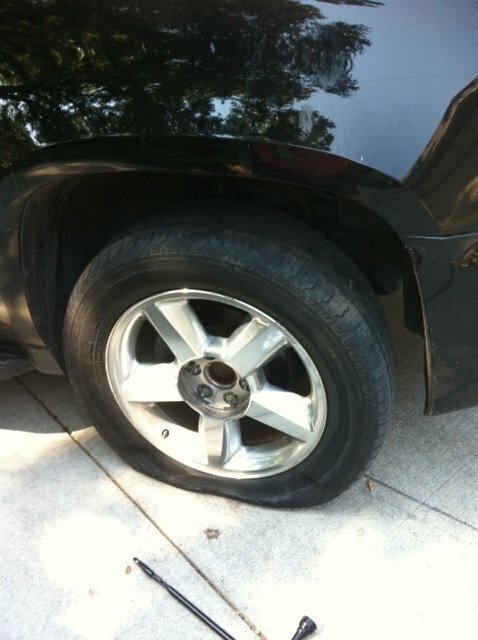 I am thankful that the guy from AAA had changed a tire on a suburban before. He knew exactly how to release the spare tire (which is a VERY complicated process). If you aren’t a AAA member, I would highly recommend becoming one. We have used them more than once. When you need them, you need them! I have found that whenever I blog about a topic I’m sure to be tested somehow in that area. This week I wrote a post on accepting help. Of course, I would then be in a situation that involved accepting help that was offered me. Thankfully, when I got the flat tire, I accepted my sweet friend’s offer to come pick up my boys, take them to the pool and feed them lunch. She also brought me a large iced tea from McDonalds. Amazing! I even had other friends text and offer to come pick me up. I feel so blessed to be surrounded by a community of believers who support one another in tangible ways. Friday Favs – Two loving daughters who host their parents in their homes, in a Christian, caring atmosphere. oh yeah! I remember now you talking about your flat when we were at group on monday night…my flat was Wednesday. and yes AAA rocks the house! !